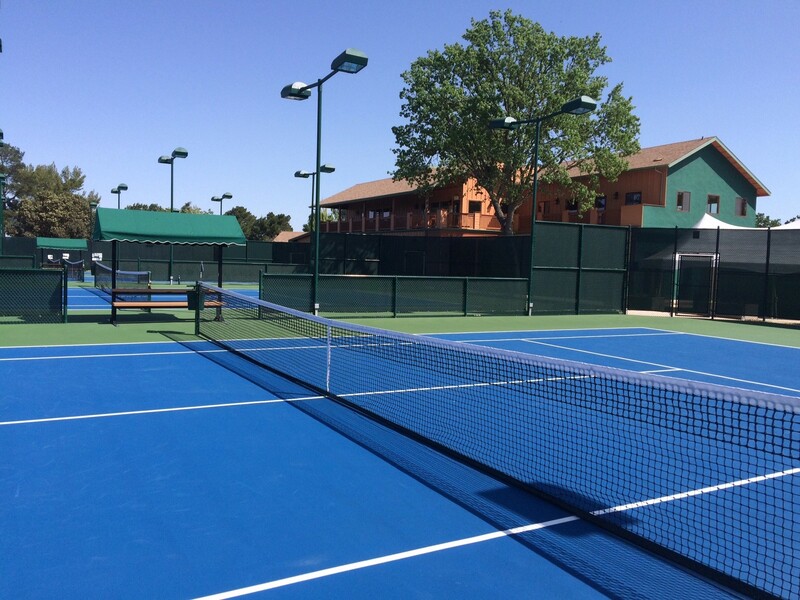 PowerGameTM modular tile is on the cutting edge as a way to resurface and restore existing tennis courts. 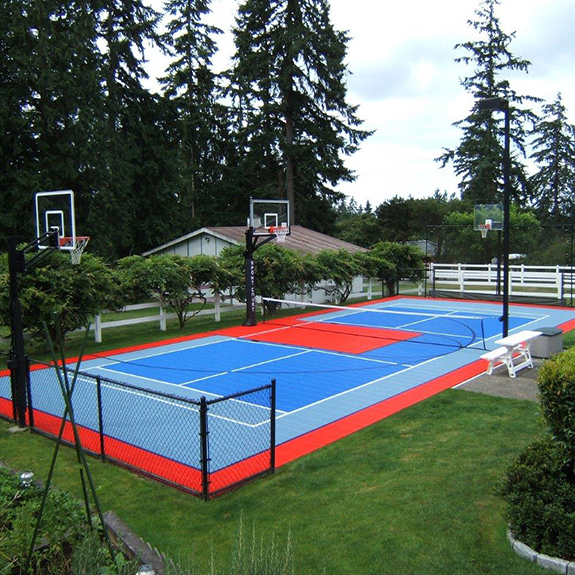 This modular tile overlay will prevent your courts from ever needing a traditional resurface in the future. It is IFT rated and USTA approved with a fifteen-year warranty. 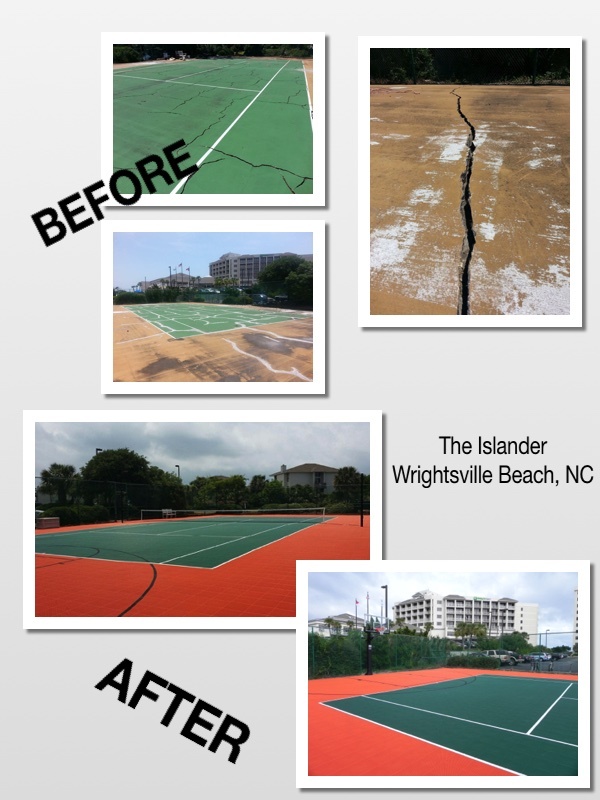 Traditional asphalt tennis courts are a thing of the past. Traditional tennis courts need resurfacing every 4-6 years but with the PowerGame modular tile, resurfacing will be unnecessary. 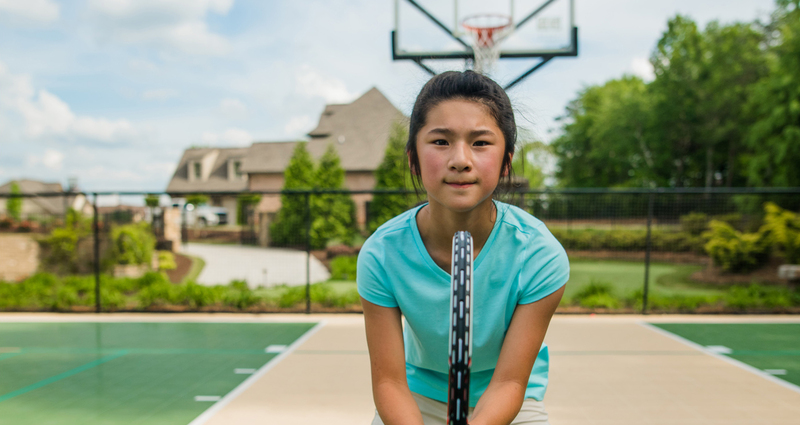 Contact us today about your community’s options of tennis resurfacing and let us show you how PowerGame modular tile is leading the pack! As asphalt ages, it loses it's flexibility. This loss of flexibility adds a level of vulnerability to the pavement. 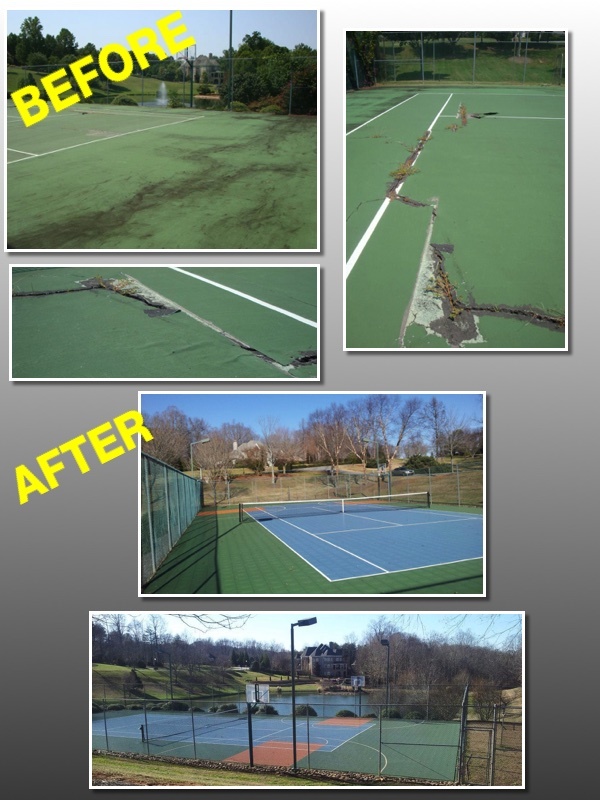 When exposed to the elements, outdoor tennis courts will expand and contract causing the inevitable occurrence of cracks along the surface.